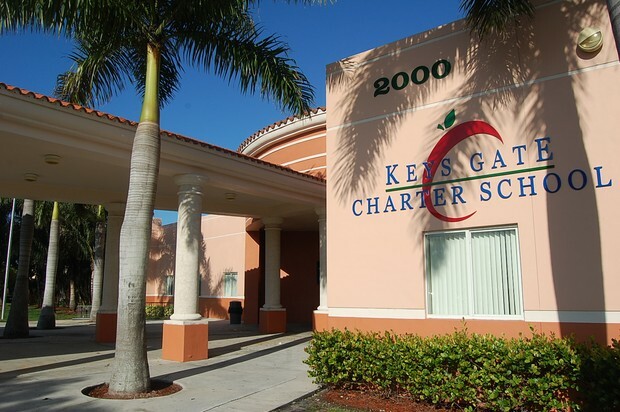 A Charter school is a publicly funded independent school established by teachers, parents, or community groups under the terms of a charter with a local or national authority. Where are charter schools necessary? In school districts that are so overpopulated that the teachers have a bad time keeping up with making sure that all the kids get equal treatment. Charter schools and public schools are the same in this aspect as they are free and paid for by taxes .